In one-on-one Thought Form Healing sessions, Diane uses her skills as a hypnotherapist, Mental Health Counselor, and Spiritual Practitioner. She anchors the session by setting sacred space in which to do the work, then puts Ivor and the client into a light meditative state to relax the critical mind and help the client access their subconscious memories more easily. Diane facilitates the release of negative thought-forms and the reconnection of positive ones as they emerge, and after the remediation process is complete, she closes the session with spiritual mind treatment to promote the client's mental/emotional healing process. 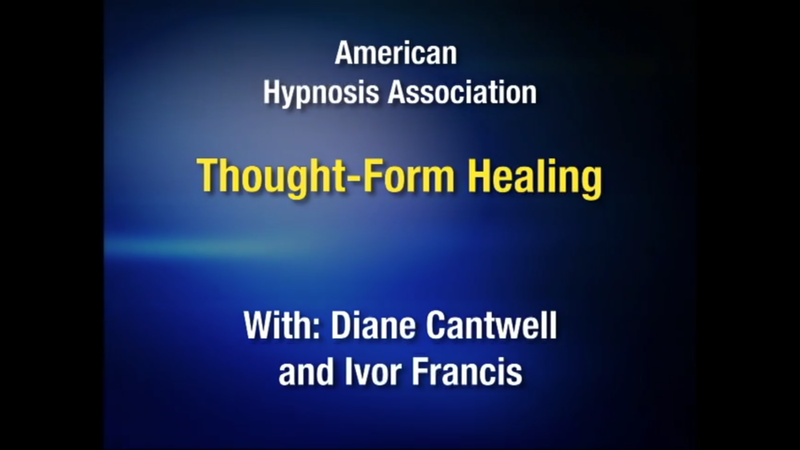 Within the session, Ivor accesses the client's Higher Self employing a combination of clairvoyance and remote viewing to help the client identify, decode, and remediate their thought-forms, thought-form entities, and any foreign energies that might be present within the auric field. Once Thought Forms are remediated, most people experience a deeper state of peace and well-being allowing them to move forward unencumbered by the past. Sessions last between 60 and 90 minutes. They can be done in person, by phone or via Skype. For more information, please watch the in-depth video presentation of our work, below.